Though it may be the world’s most famous brand, Coca-Cola has a reputation of being a “boring” investment because of its stability across the decades. In 2018, Coca-Cola shares began performing better than expected, and the conventional wisdom was that it had to do with the company’s rebranding efforts. Millennials and their younger cohorts, Generation Z, are more health-centric than older generations and are likelier to avoid sugary carbonated drinks. Coca-Cola responded by developing its own healthier alternatives and giving its packaging a makeover. It appears to have made a positive difference too. Here’s what’s going on with Coca-Cola’s latest packaging designs. Consumers of a certain age will remember the glass 6.5-ounce Coca-Cola bottles of the mid-20th century. The last one rolled off the production line in Minnesota in 2012 since hardly anyone bothered returning the bottles for a deposit anymore. But tiny bottles of soda are making a comeback, as consumers seek to limit their consumption of sugary beverages. In March, Coca-Cola rolled out its new 250 ml (roughly 8.4 fluid ounce) mini bottle in Canada. It’s resealable and recyclable, and the company is showcasing it as an easy way for consumers to avoid drinking large quantities of soda at one time. Not only will classic Coca-Cola be available in the mini bottle, so will Coca-Cola Zero, Diet Coke, and Sprite. 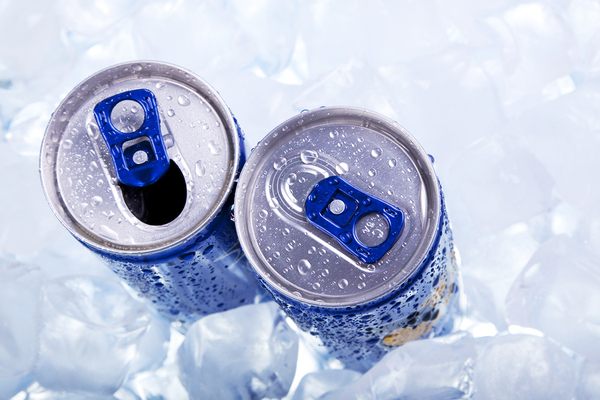 In recent years, energy drinks, which typically come in tall, slim cans, have outperformed the overall soft drink market. But product innovation in the energy drink market has slacked off a bit, and Coca-Cola is making changes that may make the most of that lull. Launched in 2018 and expanded in 2019, Diet Coke’s tall, slender, energy drink-like cans are more colorful, and the product within comes in a range of new flavors. The new flavors, which include strawberry guava and blueberry acai, are also designed to connect with younger consumers who may be partial to energy drinks and new, exciting flavors. Group director for Diet Coke, Coca-Cola North America Rafael Acevedo told Packaging Digest, “We’re contemporizing the brand and portfolio with sleek packaging and new flavors that are appealing to new audiences.” It’s a visual as well as a flavor evolution that recalls the classic vertical red band, making the product instantly recognizable, but with a more contemporary look. Both Coca-Cola and its rival Pepsi appeal to an older crowd, and some of their past branding and packaging designs may have unintentionally solidified that impression among younger consumers. But these new packaging designs along with new Diet Coke flavors appear to be moving the needle on demographics. In fact, soda as a category appears to be gaining ground, with nineties’ sodas Slice and Jolt getting their own relaunches. With high sugar and caffeine content of energy drinks making more headlines, ordinary sodas may be perceived as tame by comparison. 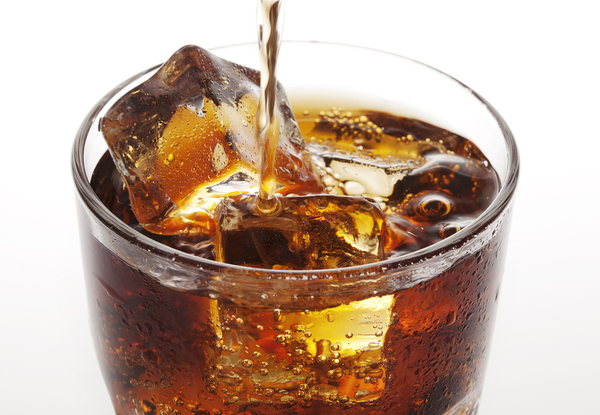 Whatever the reasons, consumers appear to be transitioning back toward sodas. Coca-Cola is ready to take advantage with their new flavors and packaging designs.